What are Some Milk Alternatives? 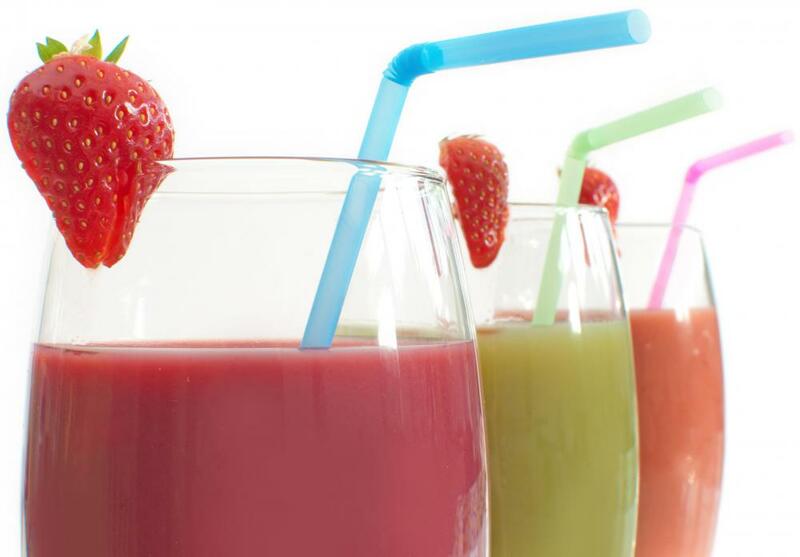 Almond, rice, soy, and hemp milk can all be used in smoothies. Rice milk is often used as an alternative to dairy milk. 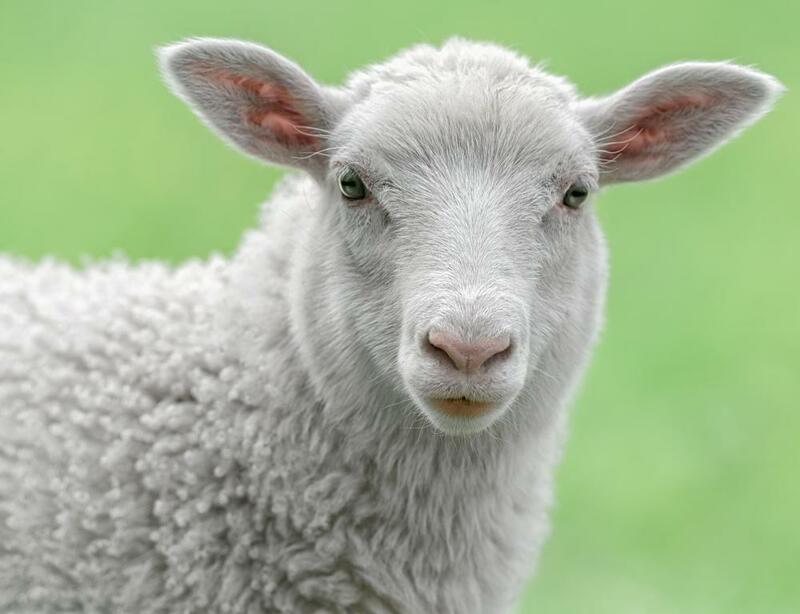 Sheep's milk is a healthy alternative to traditional dairy milk. 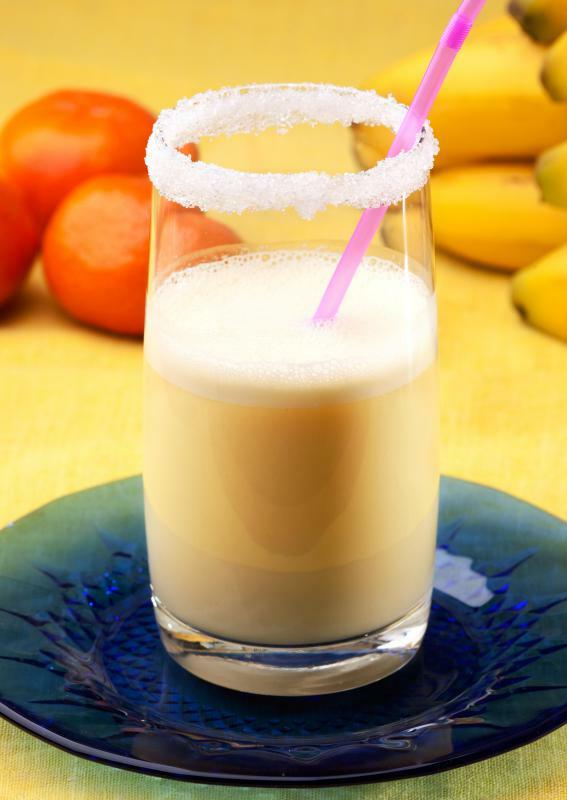 A banana-orange smoothie made using organic almond milk instead of milk. Oat milk contains the most calories and carbohydrates of the available milk alternatives. Coconut milk is a dairy-free beverage that can be substituted for cow's milk. Milk alternatives, once only desired or required by a relatively small percentage of consumers, have become increasingly popular in the past few years. 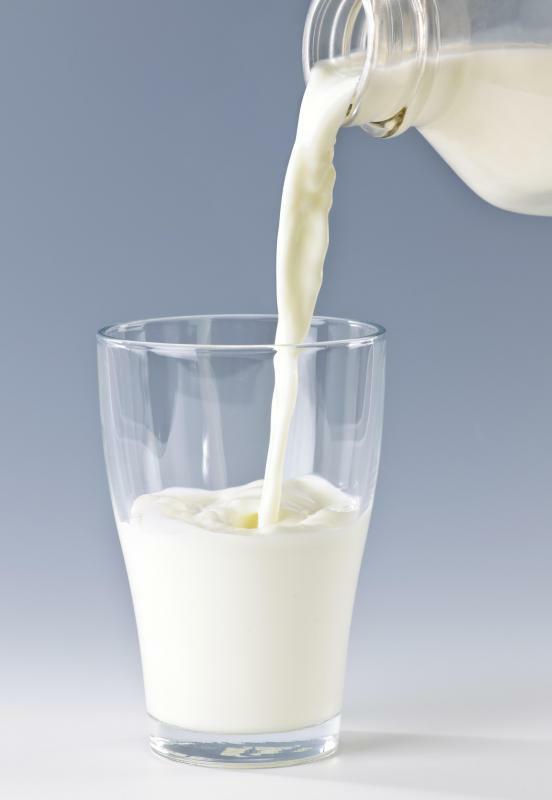 People who have problems digesting milk or dairy or have rare dairy product allergies may be on the rise. The rising cost of milk and dairy products has also piqued interest in non-dairy alternatives. This need has been filled by a range of non-dairy milk alternatives, including soy milk, rice milk and almond milk. The first milk alternatives offered were frequently shunned based on their additives. Some consumers also found the flavors or aftertastes of the substitutes somewhat unfavorable. These original milk substitutes were frequently used to flavor beverages or used in cooking and were not generally consumed alone. 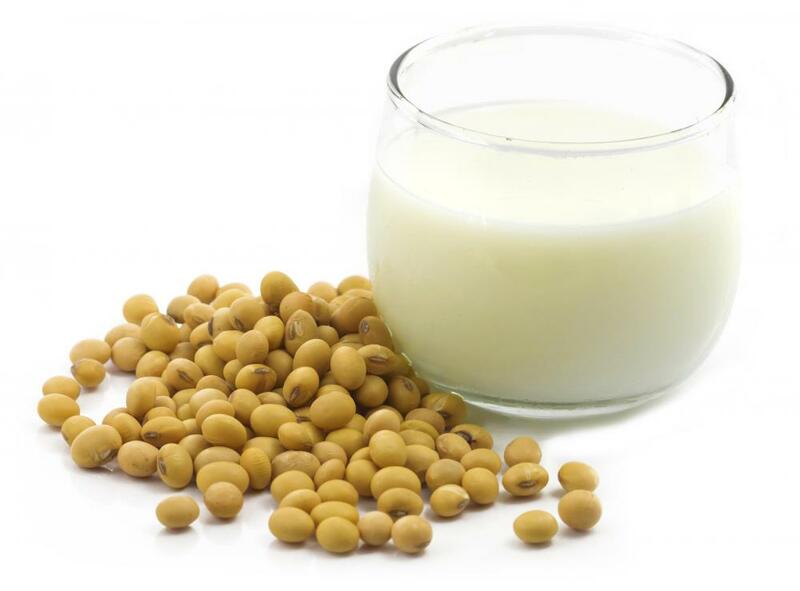 Soy milk was the first milk substitute on the market to gain wide public acceptance. The concoction is made by adding sweeteners and water to ground soybeans. It can normally be purchased in flavored or unflavored varieties. It is low in fat and carbohydrates, a great source for fiber and protein and has benefits such as magnesium and thiamine. It does not, however, have the calcium or protein found in real milk. In some recipes, soy milk and other non-dairy substitutes can be used in place of real milk. Caution should be taken, however, as these products are not appropriate for dishes that require a chemical reaction between leavening agents and dairy products to be successful. There are sources in the library and on the Internet that explain how to successfully use these ingredients in cooking and baking. 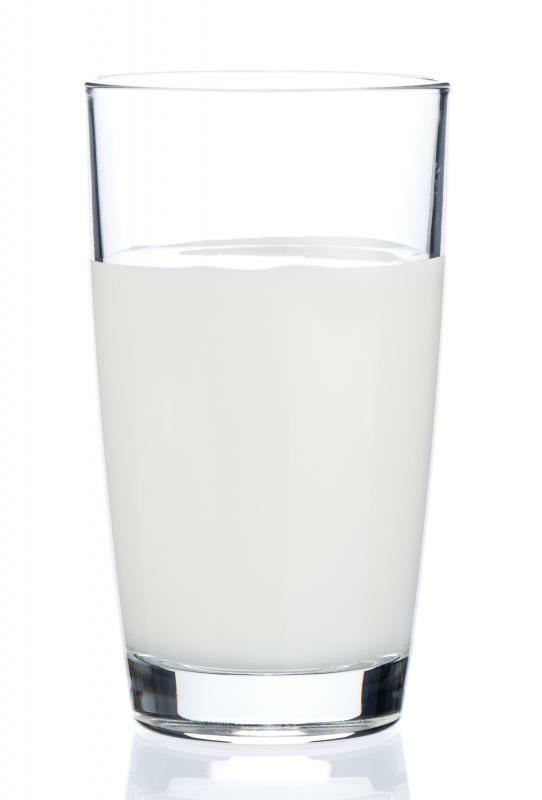 Rice milk, which contains brown rice mixed with sweeteners and water, has the vitamin D and calcium found in real milk. It has considerably less fat than soy milk and is low in calories. Per serving, it has a few more carbohydrates than soy milk but contains no fiber or protein. Like soy milk, it is generally offered in plain and flavored varieties. Almond milk has a much more distinct flavor than either soy milk or rice milk. It is produced by mixing ground almonds with a sweetener and adding water; it is low in fat, calories and carbohydrates. The only nourishing substance it contains is protein, so it is normally fortified with nutrients and vitamins. Due to its nutty taste, it is most often consumed with cereal or used as a smoothie ingredient. Oat milk has the most calories and carbohydrates of the available milk alternatives. 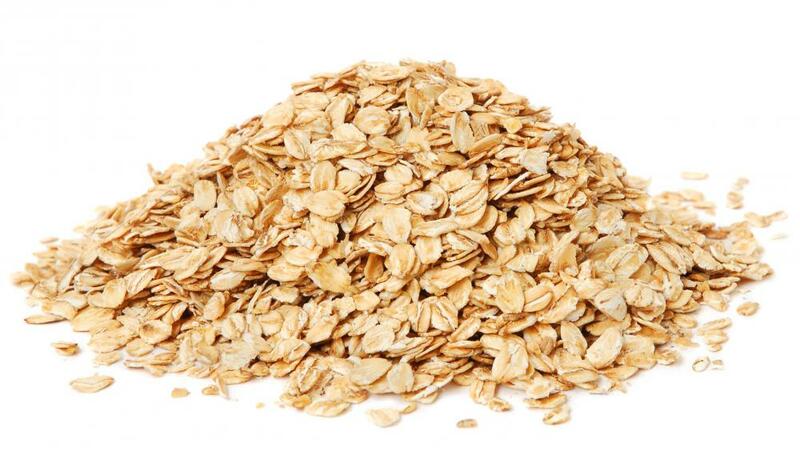 Along with oats, it commonly contains barley, rice and soybeans. It is low in fat and generally has a bit more protein per serving than almond milk. Since it has no natural minerals or vitamins, most manufacturers add these elements to make it healthier. How Do I Choose the Best Non-Dairy Creamer? What Are the Nutrients in Almond Milk? What is the Dairy Industry? What are the Different Fat Substitutes? Which is More Common: Goat Milk or Cow Milk?